PierPride welcomes donations of all sizes. Annual Sponsorships contribute to the general PierPride fund and support a range of essential Pier projects. 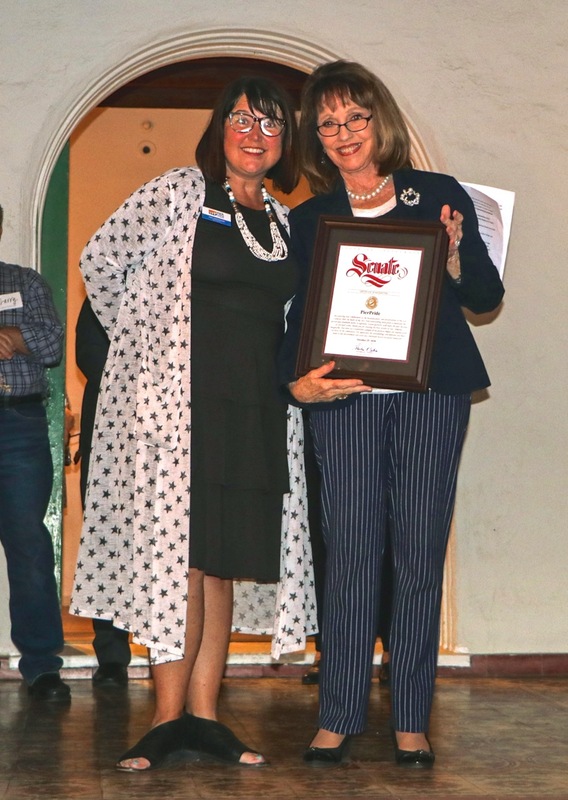 Recognition is provided throughout the year. 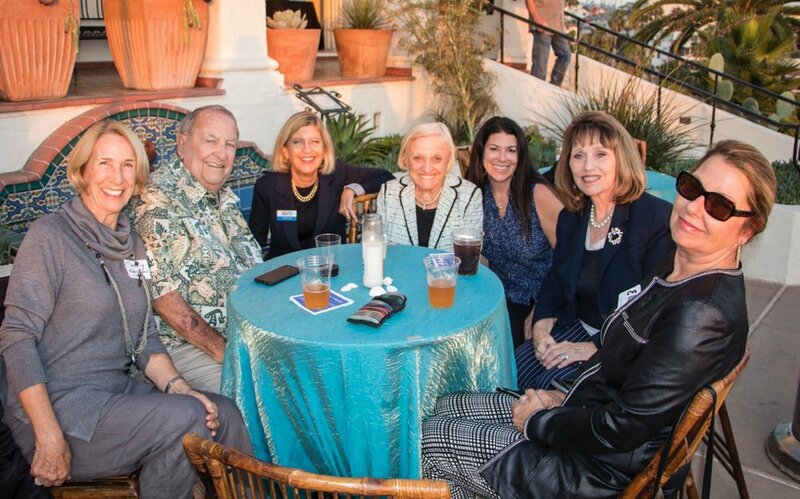 Sponsors shine during PierPride month, when they attend the annual “Light The Future of the Pier” Sponsor Recognition and Celebration at the Casa Romantica each October.